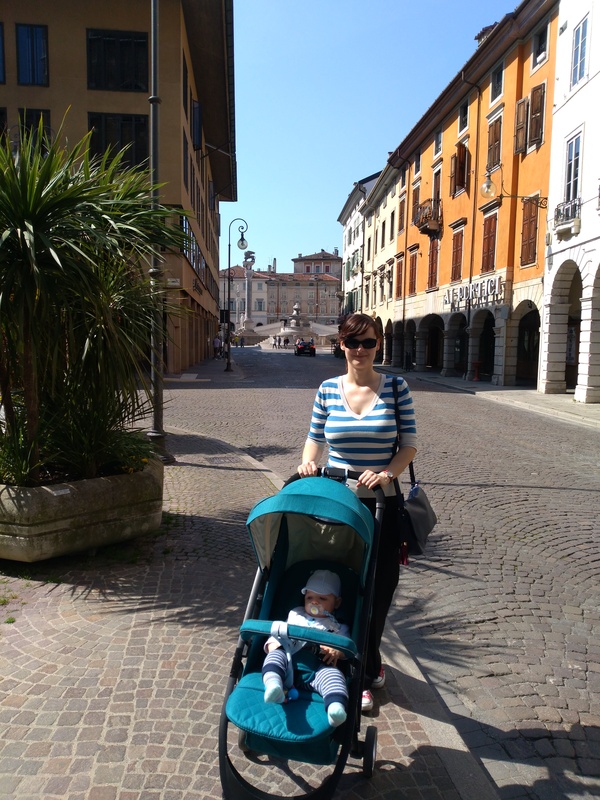 Our first day trip abroad as a family with our baby boy V. was on a Sunday to Udine, Italy. 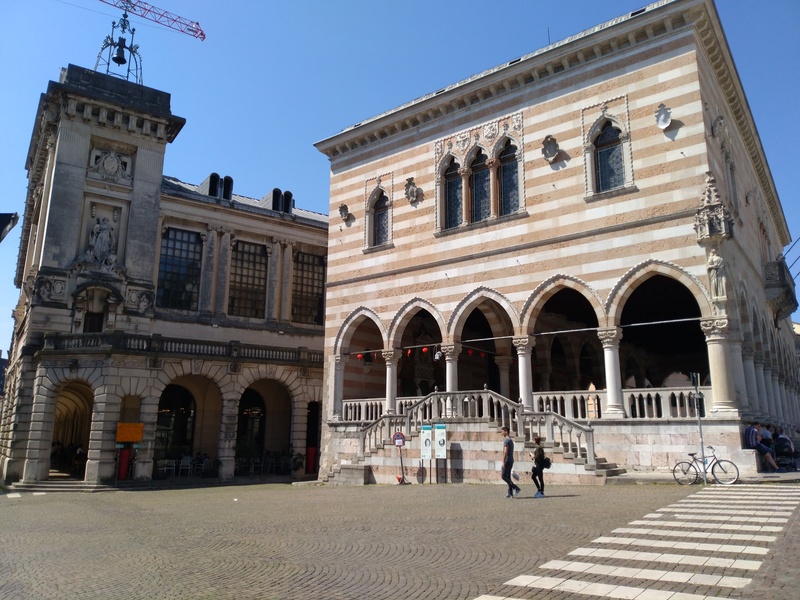 Why did I choose Udine? A silly reason really. Some time ago I wrote a post where I mentioned a city I visited for each letter of the English alphabet. Of course, there were letters such as X, Y and Q for which I couldn’t add a city and it’s very unlikely that I’ll ever visit such faraway exotic places. But even though I haven’t visited a city whose name begins with letter U that at least could be easily rectified. You see, there’s a town called Umag in Croatia that I could visit but another thought came to my mind too: I could go to Udine, Italy. 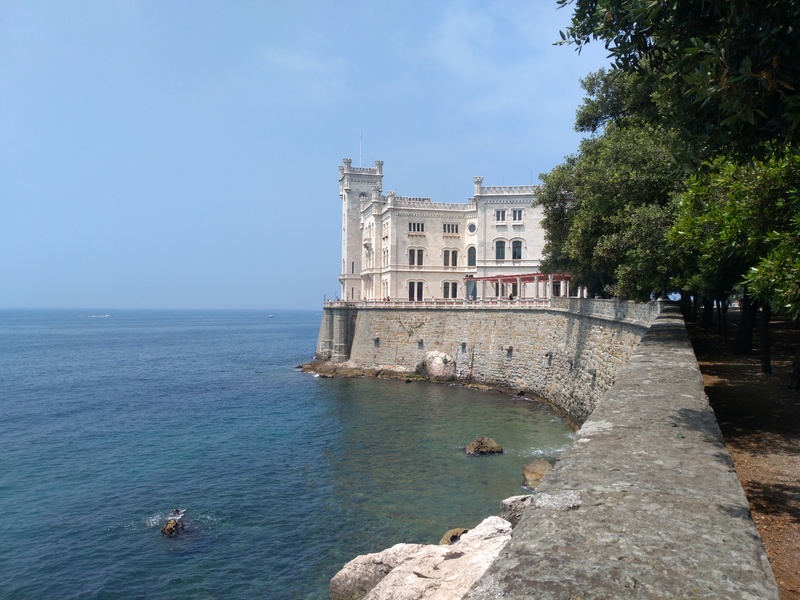 It’s not far away and it’s way more fun to visit Italy than to go to Umag which is actually a lovely seaside town famous as a venue for a major tennis tournament. 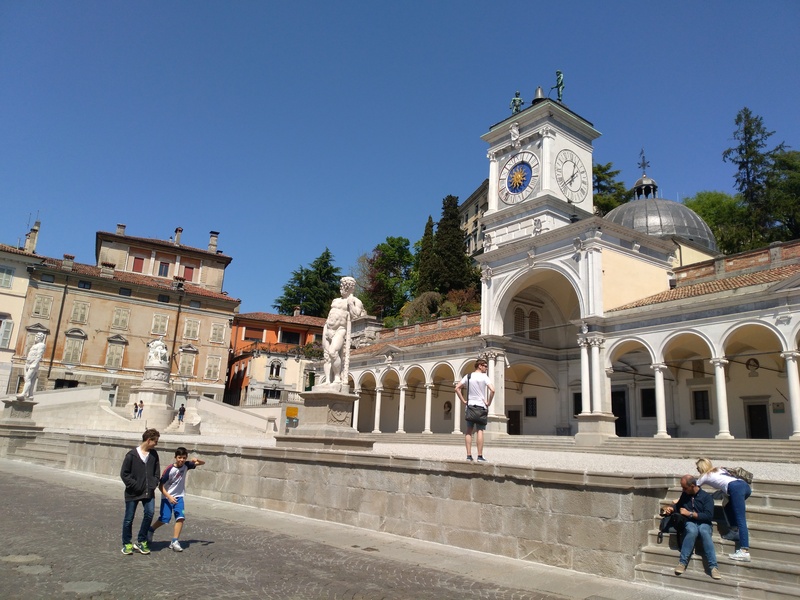 Fast forward a year and I’m thinking about travelling with our baby when I remember my idea about Udine. Yes, that would be a perfect first day trip abroad with a baby since Udine is less than 2.5 hours away from us (one way). 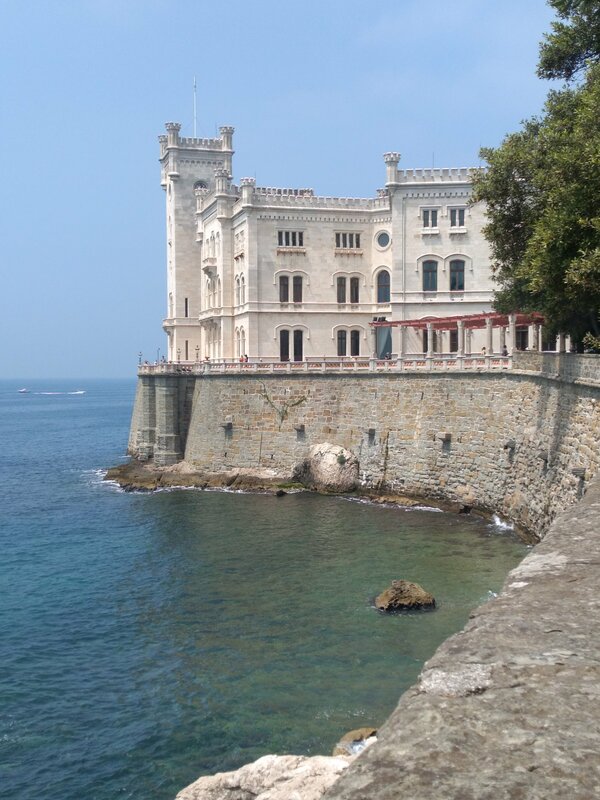 And I love Italy! 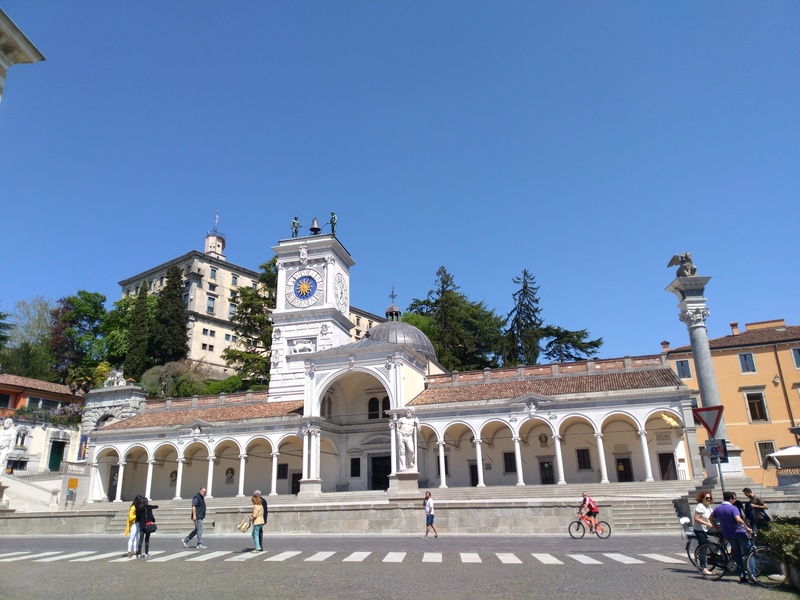 So, that’s why we visited Udine. 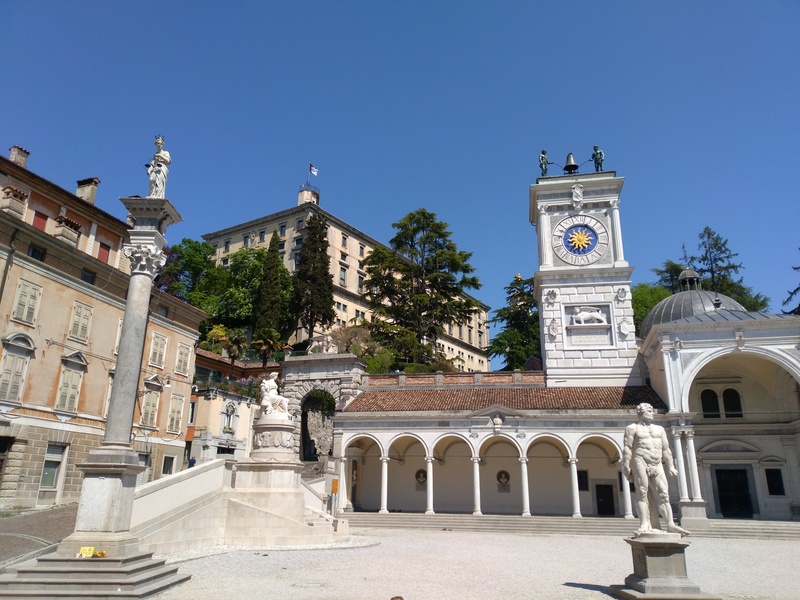 As it turned out, Udine is a rather pretty Italian town with porticoes which I absolutely adore (I first saw them in Bologna). 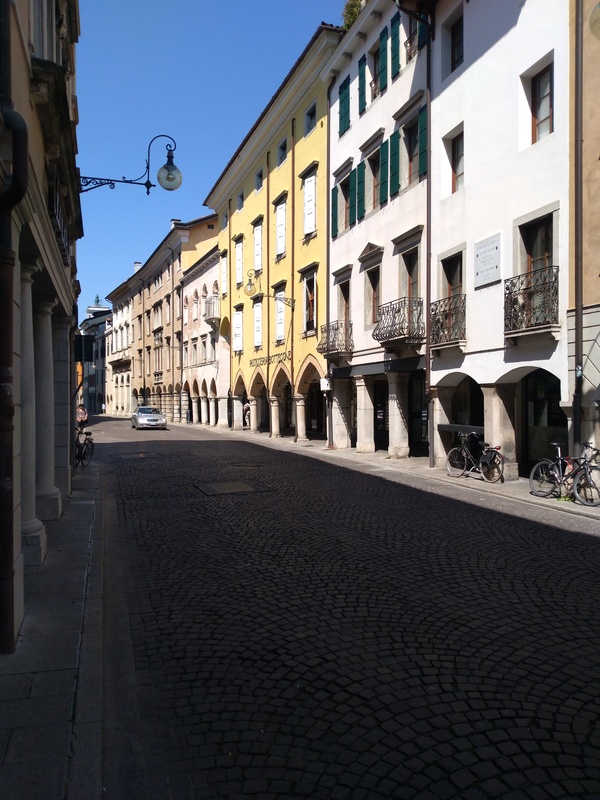 We spent our time in Udine walking around leisurely and taking in the sights. It was a sunny and warm day and our baby V. seemed to enjoy being out and about with us. He was a perfect little traveller 🙂 He clearly takes after his mum 😉 When I get the chance I’ll blog more about our visit so this post is just a teaser of what’s to come. 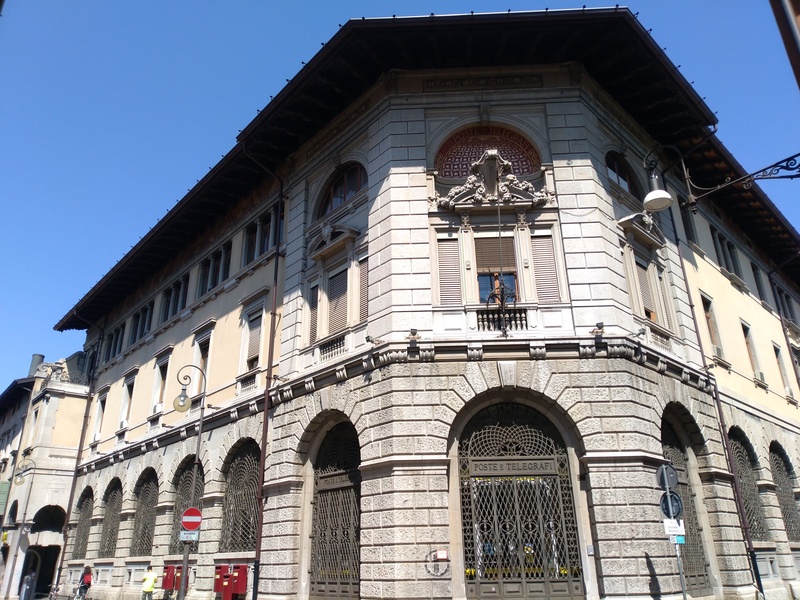 Enjoy the photos of Udine!